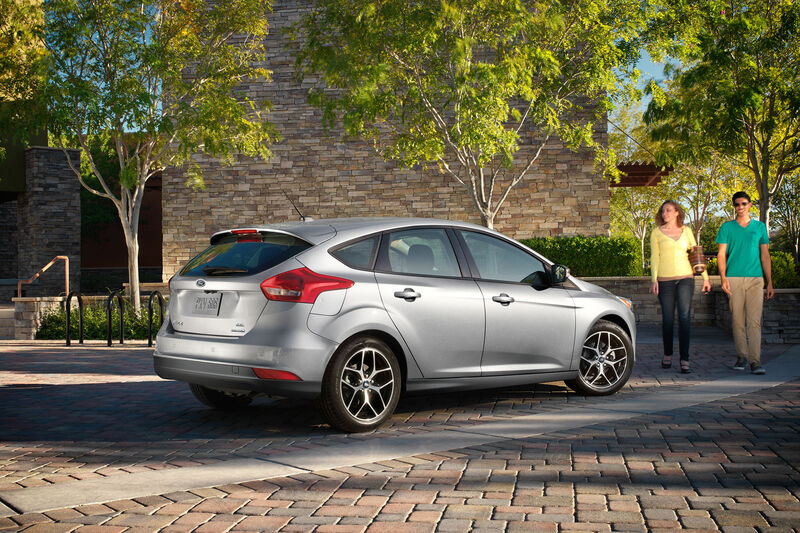 Amidst the surging demand for compact cars, the popularity of the Ford Focus comes as no surprise. The Ford Motor Company came out with the first model of this stellar ride in the latter half of the nineties and in the early years of the twenty first century in some countries. Over the course of years, Ford has come out with three generations of the vehicle improving the overall engineering, aerodynamics, internal features, as well as visual appeal. One of the most interesting aspects of the car, unanimously agreed upon, is the amazingly responsive driving specs. 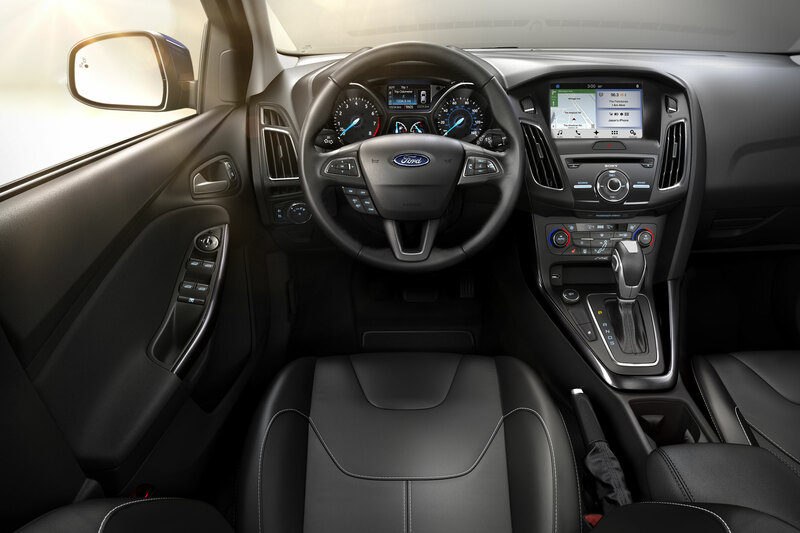 Presently, the Ford Focus comes with 2.0 L direct injection I4 engine with a 160 hp engine with provisions for a 1.0 liter turbo three cylinder if you press the button for extra efficiency. The 2 L Ecoboost of the third generation models goes on to help it attain dizzying top speeds of around 248 km/hr. The electric power steering is also an enormous advantage with an uncanny level of accuracy compared to other compact cars with the same feature. 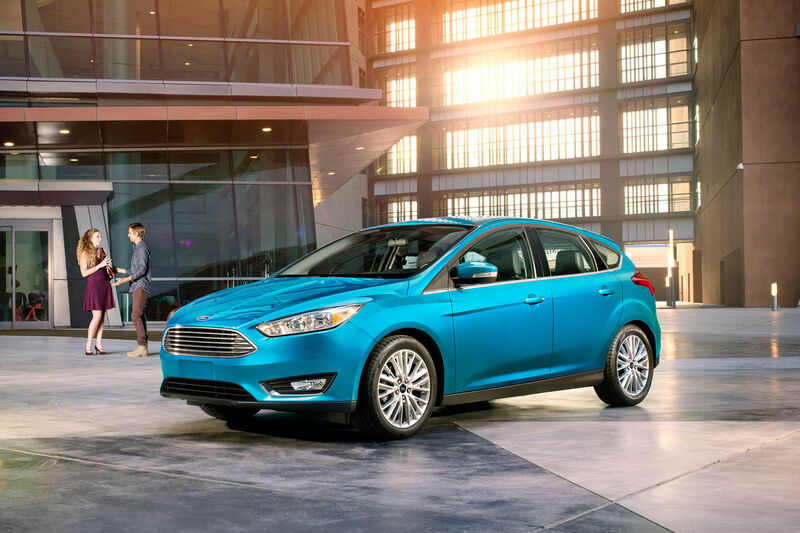 The Ecoboost, which basically is Ford's version of turbocharging technology, is mastered to perfection with the third generation of Focus. The voice activation technology, SYNC, is a spectacular addition to the car's specs. It allows hands free calling, music searching, and navigation controls so you never have to take your eyes off the road. Apart from that, the car's interior have gone through substantial changes over the years to ensure the driver's comfort.